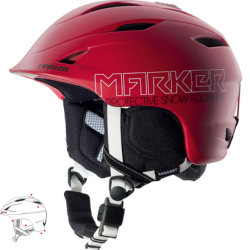 Climate control for high demands and slope riders!! 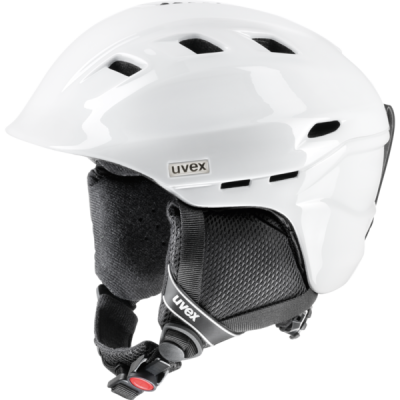 The uvex comanche 2 pure is the double-inmould ski helmet by uvex. With its indirect ventilation, its removable, anti-allergic inner lining and the Monomatic closing, the uvex comanche 2 offers optimum wearing comfort, even in difficult weather conditions. 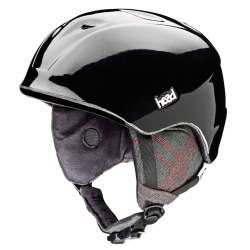 The brilliant IAS size adjustment system guarantees perfect fit on every head. uvex liners are moisture wicking, anti-allergenic and easy to remove for washing. 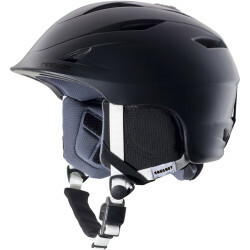 uvex vent system does more: open it provides optimal cooling whenever it is warm, closed it keeps the head warm and dry. 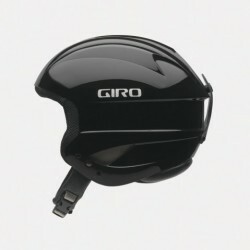 Helmet choice of young bloods.